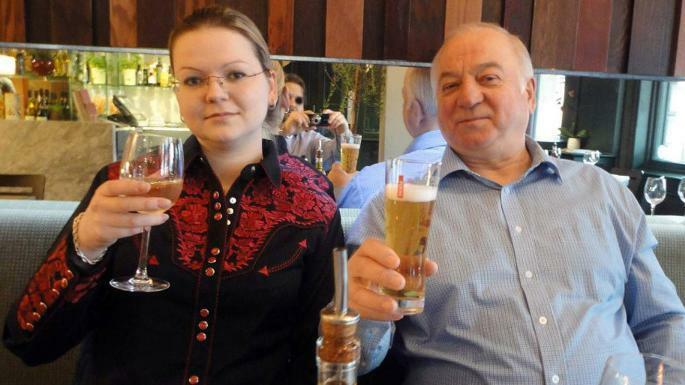 ﻿Sergei and Yulia Skripal will likely be offered "a new life in America in an attempt to protect them from further murder attempts," reports The Sunday Times. 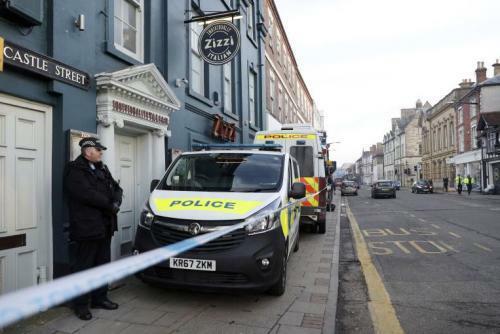 The former double agent and his daughter are both conscious according to senior sources, and will soon begin helping authorities with their investigation into the March 4 nerve agent attack that left the pair comatose in a Salisbury, UK park and sickened 21 others. 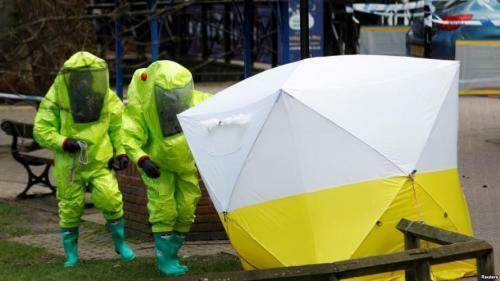 Many are wondering how the pair survived exposure to one of the deadliest nerve agents on the planet, as a 1mm drop is the lethal dose - about the size of a small drop of rain. Sergei, 66, is said to be awake - however his recovery is said to be "further behind" his daughter. One source told The Times that ministers "hope they can both assist us with what happened soon." That said, the Skripals "would likely never be the same again" and that the poisoning may have left them requiring "ongoing medical care." So far we've been told the Novichok was either smeared on a doorknob, at Sergi's wife's graveside, the air vents on Sergei's BMW, and a "gift from friends" opened by Yulia at Zizi's restaurant. Whatever the case, it also sickened 38 others. Skripal is a former double agent who was imprisoned in Russia in 2006 after the Kremlin discovered he had been cooperating with British secret services since 1995. He was released and pardoned by then-president Dmitry Medvedev in 2010, and relocated to the UK as part of a spy swap. According to The Telegraph, Skripal reportedlyhas ties to former MI6 agent Christopher Steele. The Telegraph's report implies that Skripal - still tied to Russian intelligence, could have been a source for some of the claims in the "Steele Dossier," a 35-page document full of salacious and unverified claims about Donald Trump, which was paid for by Hillary Clinton and the DNC and arranged for by opposition research firm Fusion GPS. If Skripal was involved in the Steele dossier - it would greatly expand the list of who might want him to wake up dead. Kremlin spokesman Dmitry Peskov said Skripal wasn't on Russia's radar after the 2010 spy swap. “He was handed to Britain as a result of an exchange. So, why should Russia hand in a man that is of any importance or that is of any value? It’s unimaginable," said the official. 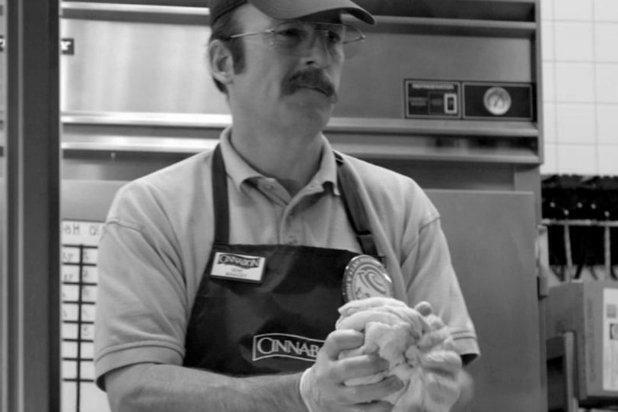 "He’s of zero value or zero importance." The Skripals were poisoned using what the UK says was a "military grade" nerve agent developed by Russia from the "Novichok" family of toxins - however Russia's representative to the Organization for the Prohibition of Chemical Weapons (OPCW) told state-run television in mid-March that the U.S. and U.K. also developed the military-grade nerve agent used in the attack. “Our British colleagues should recall that Russia and the United Kingdom are members of the OPCW which is one of the most successful and effective disarmament and non-proliferation mechanisms," Shulgin said. "We call upon them to abandon the language of ultimatums and threats and return to the legal framework of the chemical convention, which makes it possible to resolve this kind of situation." 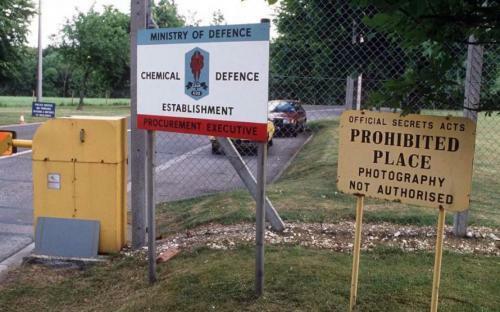 Adding to the reasons for concern over what many are calling a rush to judgement over the Skripal attack, the chief scientist from the UK's Porton Down military laboratory facility, Gary Aitkenhead, told Sky News that they had been unable to prove that the novichok nerve agent used to poison the Skripals came from Russia. And with that, it looks like the Skripals will be whisked away to the United States to live out the rest of their lives under new identities.